Planning a Google Search Campaign and want to know How To Use Google Keyword Planner For SEO? ‘Keywords’ always play the most important role in any SEO campaign. To attract target audience on website, it is essential to choose right set of keywords. Keyword research is a critical component for search engine optimization – it will reflect a road map for design and execution of building websites and developing content. 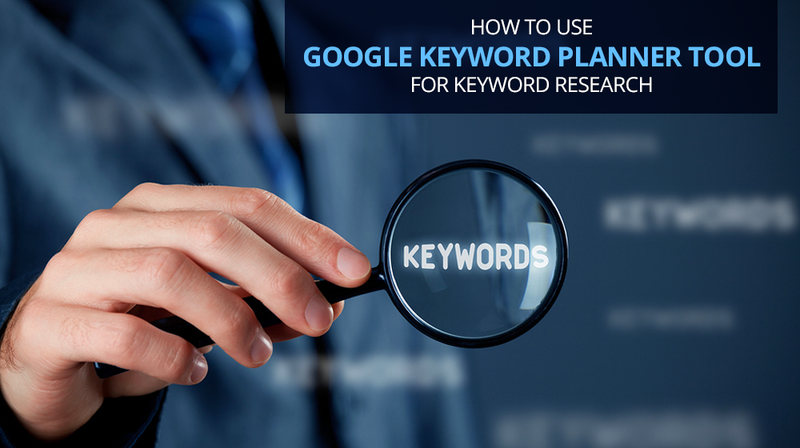 Google keyword planner will make your task much easier for keyword research. 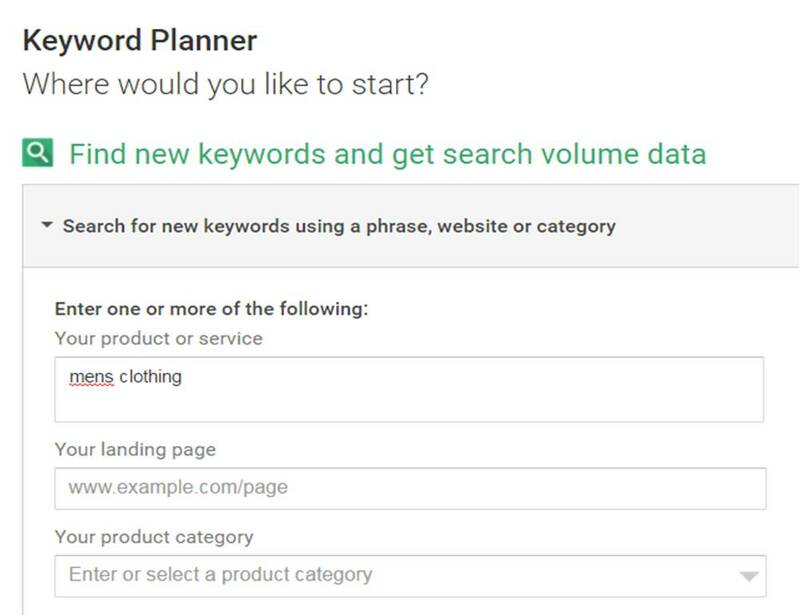 Let’s go through the step by step guide to make the most of Google keyword planner tool and derive best SEO value from it. We are assuming that those who are researching keywords for their campaign already have their Google Adwords account already setup. 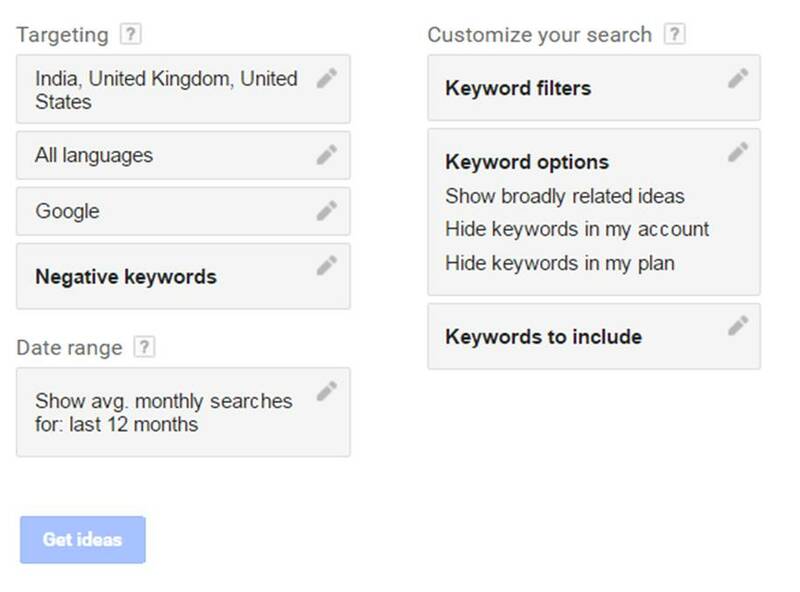 Sign in to your Google Adwords account and select ‘keyword planner’ option from tools menu as shown below. As we are searching for new set of keywords for SEO campaign, select ‘Search for new keywords using a phrase, website or category’ option. You can include primary service or product offered by the website to get the related keywords that people search for on Google. You can insert the URL of the webpage here. This tool will give you related keywords as per the content on that page. Sometimes, we may find solid keywords here using site’s homepage. This will allow you to access Google’s categorization of keywords for different industries. We can find keywords as per our service or product category. You may use this option if you are unable to find any keyword(s) using the first two options. Simply choose your target country for service & select the language of keywords searched on Google. In the below screenshot, we have used 3 countries. If you are targeting a particular country, just choose that country. The more targeted your campaign, the better the results you get. ‘Negative keywords‘ option is for avoiding keywords that you don’t want to advertise on. 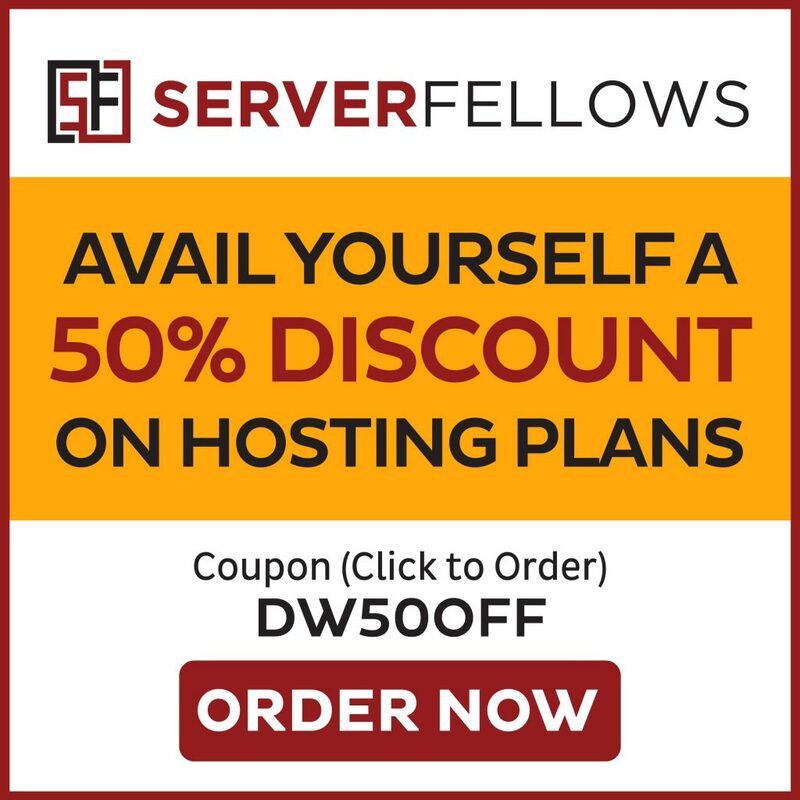 This will more useful for Adwords campaigns and not SEO. 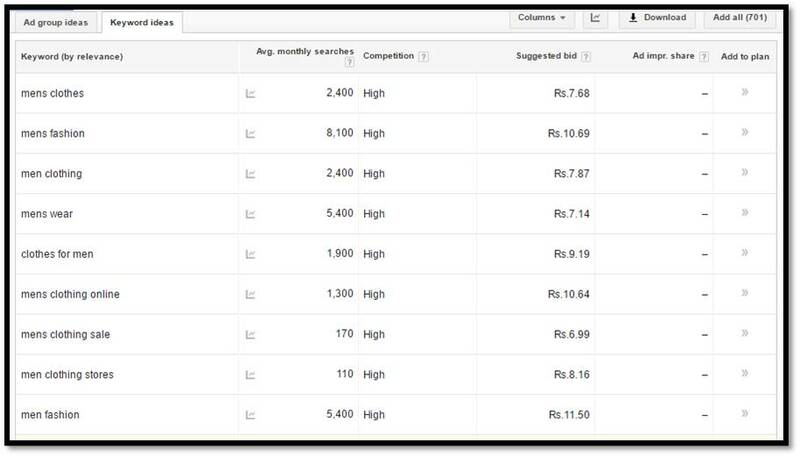 Following filters / options will provide you filtered keyword results as per your requirement. This will enable you to filter out keywords that are out of your criteria. For example – we have an option to view keywords with less than 8,000 monthly searches. Select “Keyword filters” box and enter minimum or maximum monthly search volume to get filtered results. For example – if we want suggestions that include ‘coffee’ keyword, we can filter same in this option. We recommend keeping this option untouched to get variety of suggestions. As an example, we have inserted our primary keyword ‘mens clothing’ in ‘search for new keywords’ option. We have the search term that we set, average monthly searches for the keyword & competition along with keyword ideas that Google generates. All this data is very important to evaluate perfect set of keywords for our SEO campaign. 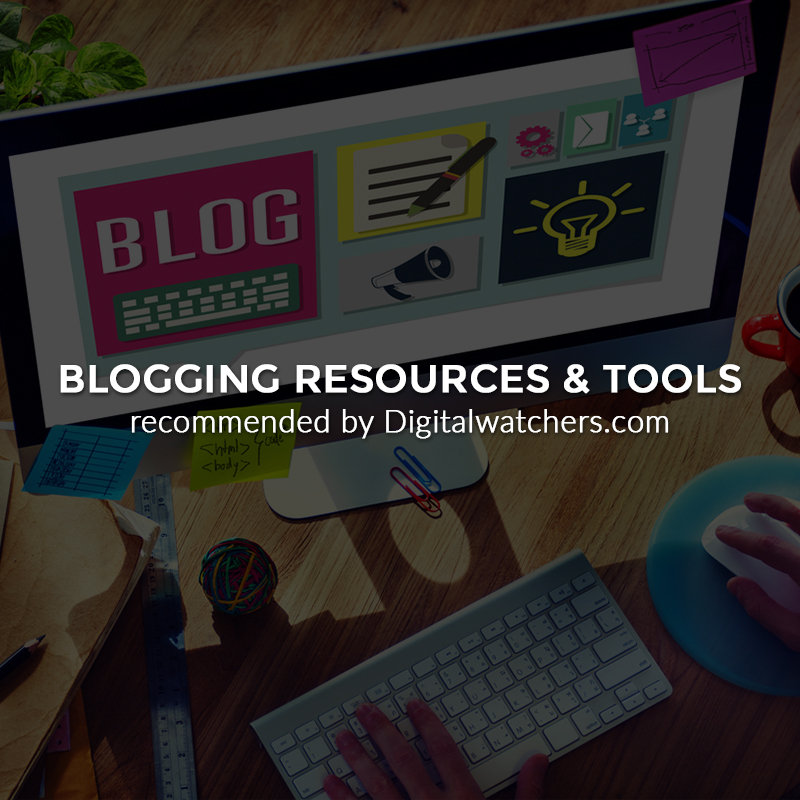 The research will assist you in content writing, optimizing website & measuring your success. What else can we take from it? Just scroll down and we can see the complete list of relevant keyword suggestions with their search volumes. We only have to click on ‘download’ button and import them as excel sheet. Omkar Bhogale has built his expertise as experienced Search Engine Optimization analyst with project management and analytics skills. He works as a Sr. SEO Executive with Gozoop delivering conversion oriented campaigns. He also enjoys nature expedition & riding his motorcycle.